Nice walk along the banks of a pretty lake. 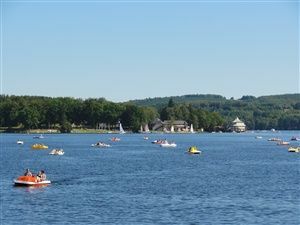 The Lake is located in the heart of the regional park of Morvan in Burgundy. 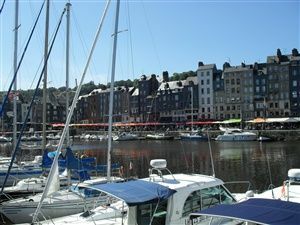 A short walk to discover all the facets of this beautiful city of Normandy. A hike to discover the coast and the cliffs between Etretat and the Antifer lighthouse. 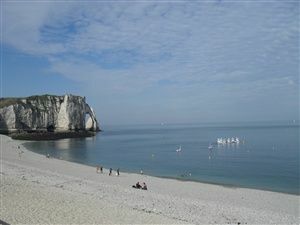 A short and challenging walk to discover the cliffs of Etretat. Beautiful English park which remains today the most beautiful urban park in France. 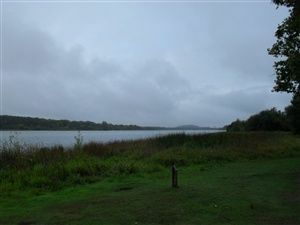 A walk without difficulty around the Lake of Saint-Quentin-en-Yvelines. 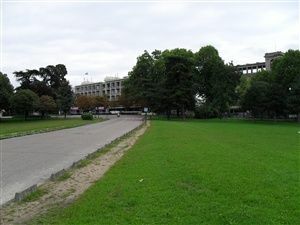 The Lake is located inside the base of leisure of Saint-Quentin. 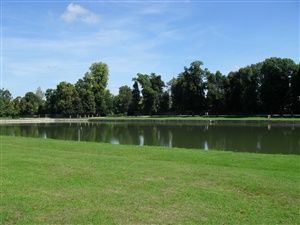 A quiet and easy walk around the Lakes of the bois de Boulogne. 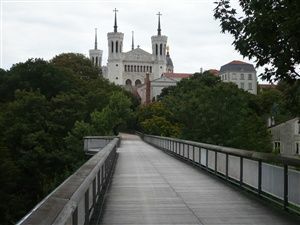 You can also see the Grand Cascade and the gardens of the Pré Catelan. 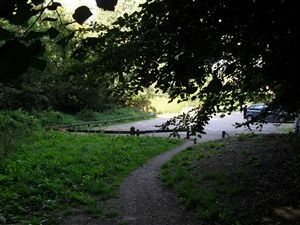 The Jean Racine path in the Valley of Chevreuse. The Jean Racine path is a walk of 5 kms between the Madeleine Castle and the Abbey of Port-Royal in the regional natural park of the high Valley of Chevreuse. 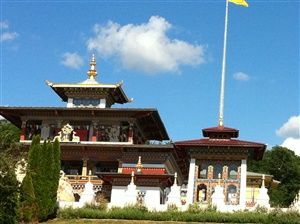 Visit to the Temple of the Thousand Buddhas, one of the main center of study and meditation Buddhist in France, located in the commune of La Boulaye in Saône-et-Loire. 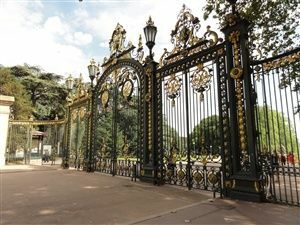 The Park of the castle of Rambouillet is an english garden and a french garden. 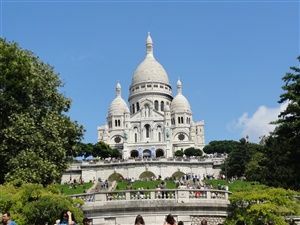 It is certainly one of the most beautiful parks of the castles of the Paris region. 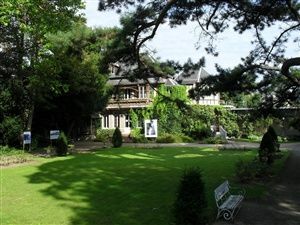 An easy walk within an hour of Paris in a quiet and peaceful environment in the heart of the regional park of the high Valley of Chevreuse. 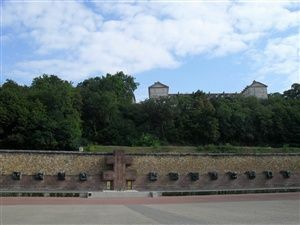 You'll be immersed in the heart of the historic city of Lyon and classified world heritage by UNESCO. 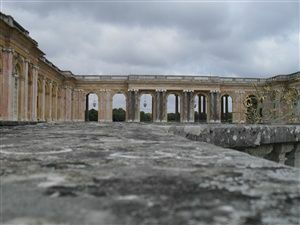 A walk inside the domain of Marie Antoinette in the gardens of the castle of Versailles. 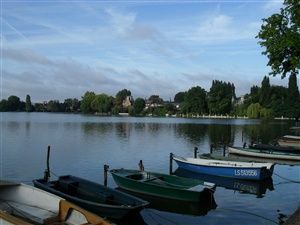 A small walk without difficulty around the lake at Enghien to discover the casino and the Spa. Villefranche de Conflent is classified among the most beautiful villages of France at the foot of Mount Canigou, in an hour of Perpignan. The walk follows the footpath that winds around the Mont-Valérien. 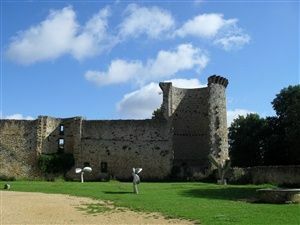 It allows to discover the history of this place. 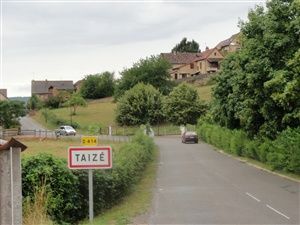 Visit the Taizé community established near Cluny in Saône-et-Loire. 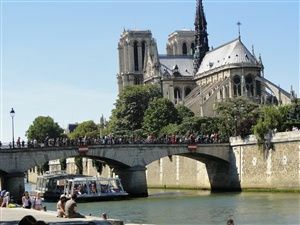 A walk along the banks of the Seine from the large library François Mitterrand to the Pont des Arts. 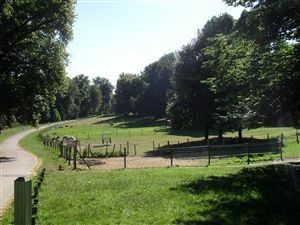 The Saint-Cloud Park is a park right next to Paris. It's a French garden combining forests, fountains and sculptures.